It’s that time of year again. Spring cleaning is when many homeowners throw open their houses, let the fresh air and sunshine in, and renew both their home’s interior and their spirits with new hope. 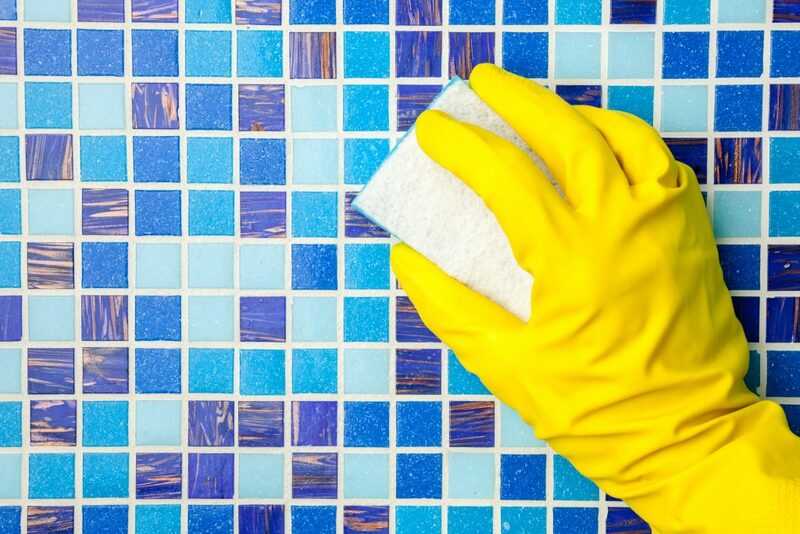 At Posh Home, many of our clients will schedule supplemental spring cleaning visits in which our home cleaning professionals can perform a deep cleaning of their entire home. Spring cleaning is an annual tradition that actually dates back centuries to the time when most homes were heated with wood. Most of us take for granted the modern heating and air conditioning systems that provide a clean, constant environment in the interior of our homes. But less than a century ago, many homes were heated not with natural gas or electricity, but through burning wood either in a central fireplace of in a cast iron wood-burning kitchen stove. The problem with using wood as a heat source is the dense smoke it produces. And no matter how efficient the home’s chimney or stove pipe was, some of that smoke would always make its way into the living spaces of the home. Not only did this make the house smell like smoke year round, but it also presented a significant health hazard to the home’s inhabitants. Breathing all that smoke in the winter was the cause of many respiratory problems even among the heartiest individuals. By the time winter was over and spring’s warmer temperatures allowed homeowners to throw open their windows, there was often a thick layer of soot and ash throughout the home. One of the primary goals of spring cleaning was to remove this hazardous material to improve both the look and safety of the home. Today, while there aren’t many wood heated homes, the tradition of spring cleaning continues.